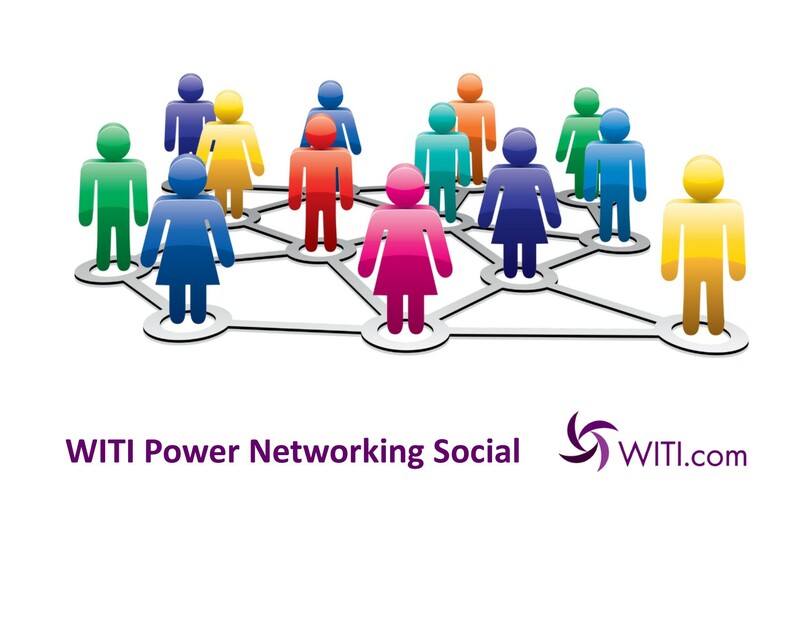 WITI NYC and sponsors VMware and JP Morgan Chase invite you to a Power Networking Social. Bring your business cards and come meet other talented people in the technology field (men are always welcome). Opportunities to exchange information, get your "issue of the day" solved through discussion, and move your career forward. Meet, chat, and exchange ideas with employees and leaders from VMware and JP Morgan Chase in a casual setting to hear more about their exciting projects and opportunities. Studies have shown that increased workforce diversity strengthens the bottom line and improves employee satisfaction. Thus, many organizations have committed themselves to expanded efforts to fully engage previously underutilized talent. Because WITI is a women's advocacy organization, our panel will begin with a discussion on how leaders can determine the changes required in their organizations to provide opportunities without gender bias. Come join WITI, the Seidenberg School at Pace University and Randstad Technologies as we present a panel of insightful, influential women to discuss the challenges and opportunities that exist in STEM fields. Some of the topics our panelists will cover based on our findings in this year's research: job security, influence of mentors, career advancement and Inhibitors, navigating different points of view and lessons learned. At Pace University, the Seidenberg School of Computer Science and Information Systems advances women in technology as one of its core commitments. In recent years, the School has recruited and sustained 28% or higher enrollment of female students in its computing programs, surpassing the national average of 18%. 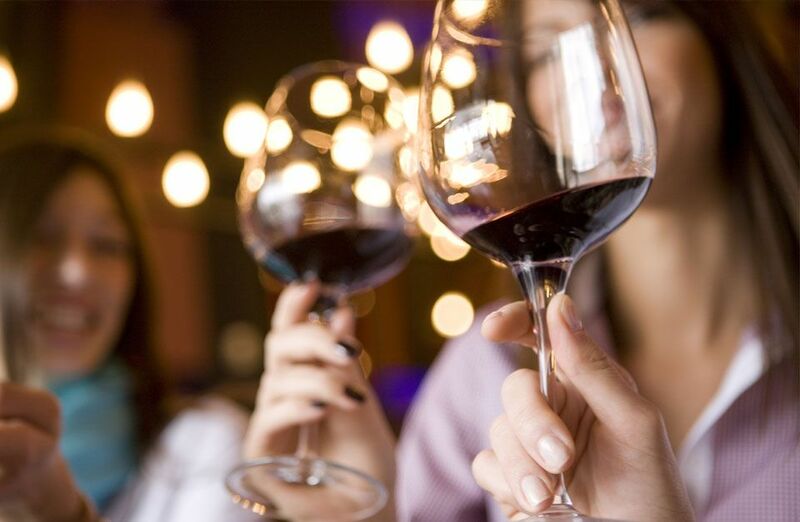 Come join WITI New York for our monthly "Wine and Unwind" series of informal networking events and relax after work with like-minded professionals. Our goal is to build a community of technology leaders where we can grow our networks, share best practices and swap career tips in a relaxing atmosphere away from the office. You'll have the opportunity to learn about upcoming WITI New York events. Come join us - you deserve a break! Come join the WITI New York leadership team as we kick off our new series of monthly "Wine and Unwind" networking events in a relaxing atmosphere geared towards meeting other like-minded women in technology leaders. Our goal is to build a community of technology leaders to grow your network, share best practices and swap career tips in relaxing, informal setting. You'll have the opportunity to learn more about the upcoming WITI New York events in 2017. You deserve a break! Please mark your calendars to join us Thursday, February 16th for an evening livestream with WITI Dallas and Infosys as they embark on their "Women On the Frontline in STEM Series". Come and discover new talent acquisition strategies, how you can make an impact as a candidate as well as how you can hire for a more inclusive team. THIS EVENT WILL BE VIA FACEBOOK LIVE. We're very happy to announce our 2017 calendar for the New York City Network of WITI is well underway! We will be livestreaming a panel on 2/16 in conjunction with WITI Dallas and kicking off a series of "Wine and Unwind" networking events for women in technology on 2/21. For more information please see our events schedule. We're excited to meet and grow with you this year!